Nation venture north to Auckland to play at Anthology Lounge. Come participate in the neo-soul, funk, rock fusion crafted in NZ's capital. Followed by neo- soul delights, Round Buddah. 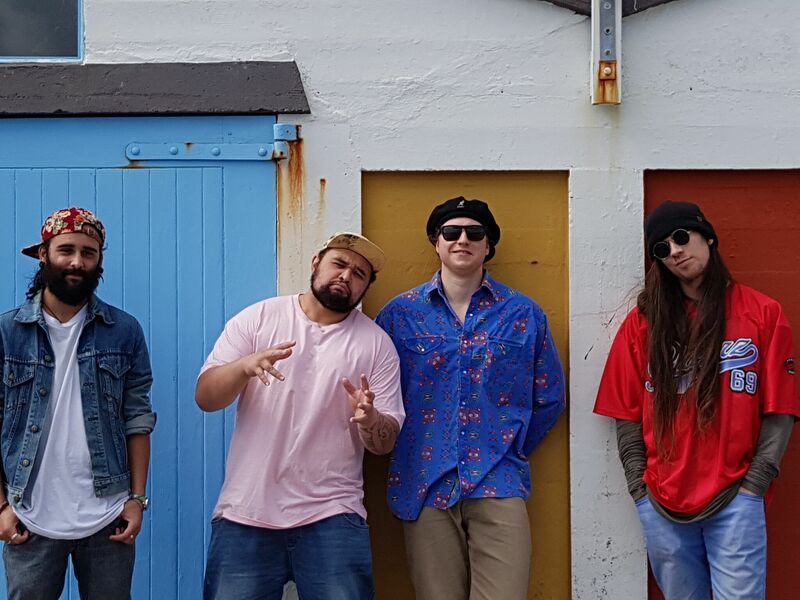 With talented local players (Chris Townsend on drums, Sam Nash on bass & Tom Taylor on keys) drifting seamlessly through jazz, soul and hip-hop and providing a lush bedding for smooth vocals provided by Holly Afoa and rap master, Jackson Lester. 'Nation are a visually explosive & captivating live performance with a high energy presence and wonderful musicality. They holster a broadly varied setlist of original tunes scattered with influences from a diverse number of artists such as Jamiroquai, D'angelo, KORA & Dirty Loops. Huge heavy synths, intricate guitar lines & wild solos, a groove smothered rhythm section, and soaring vocals seem to fall in and out of each others way in clockwork precision. Nation are on a quest for a true sound of their own'.